More than a job, we offer the opportunity to participate in a project, where the members of the team will feel that their effort is necessary and valued daily, for achieving the common objectives. Whatever your specialty, and if you’re interested, please send your CV and we will consider this to be included in the project. Thank you. Esta sección está destinada a profesionales del sector odontológico. Las imágenes publicadas pueden herir su sensibilidad. 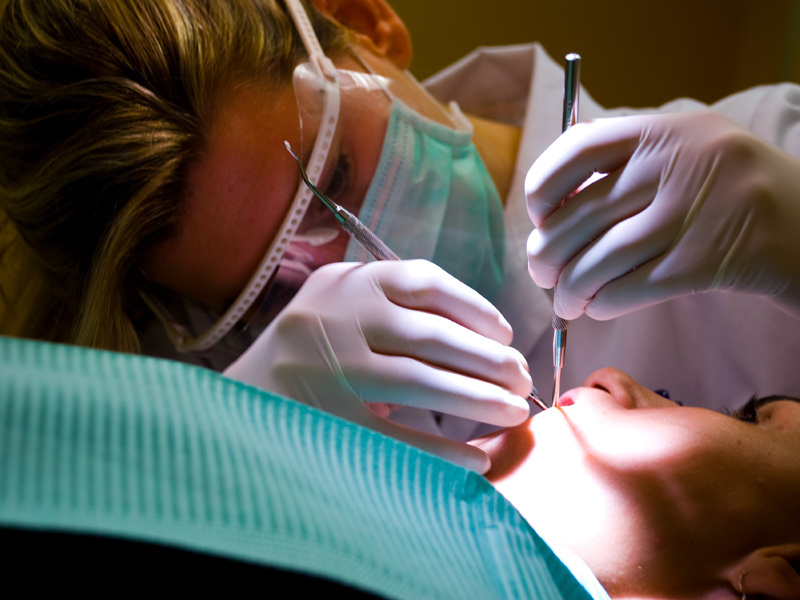 This section is intended for professionals in the dental industry.